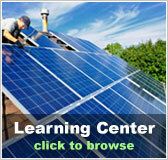 Solar power forum | Solar Panels | Solar Power | Site Map | Bookmark This Site! 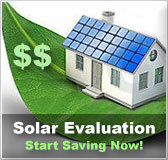 Our solar power forum is a great place to start if you are interested in including solar power in your new home. 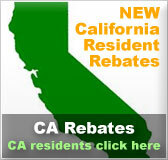 Ask any relevant questions you may have and receive answers from people who already use residential solar power. If you already do use it yourself, this forum is a great place to troubleshoot, answer questions, and chat with others about solar technology. You can meet both experts in solar energy and complete novices when you visit our solar power forum. You will likely discover that other people have very similar questions and power system situations as you. It can simply be a great experience to meet others who are also interested in solar power and its benefits on the environment. Here at Solar Home, we are interested in promoting a safe and informed environment to spread knowledge about solar power. Of course, you can also use our solar power forum to chat with people about other environmental topics, do-it-yourself projects, or even completely off-topic chat. 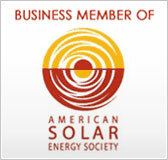 Please join our forum and participate in strengthening the solar community.